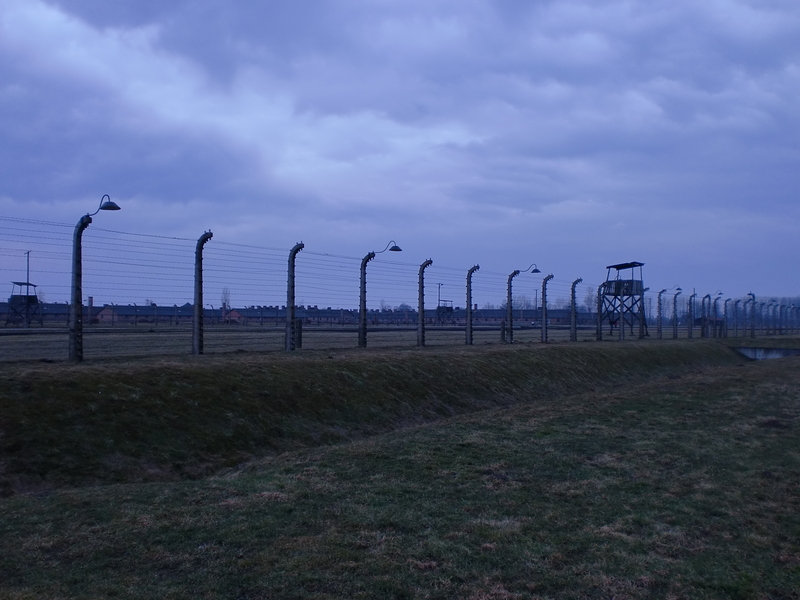 For our trip to the concentration camps, the weather was appropriately rainy and cold and miserable. We took a bus for the 1.5-hour journey from Kraków to Auschwitz (or Oświęcim in Polish). We had an excellent guide, but the tour itself was predictably terrible and made me nauseous, as I felt physically ill to be in this place. 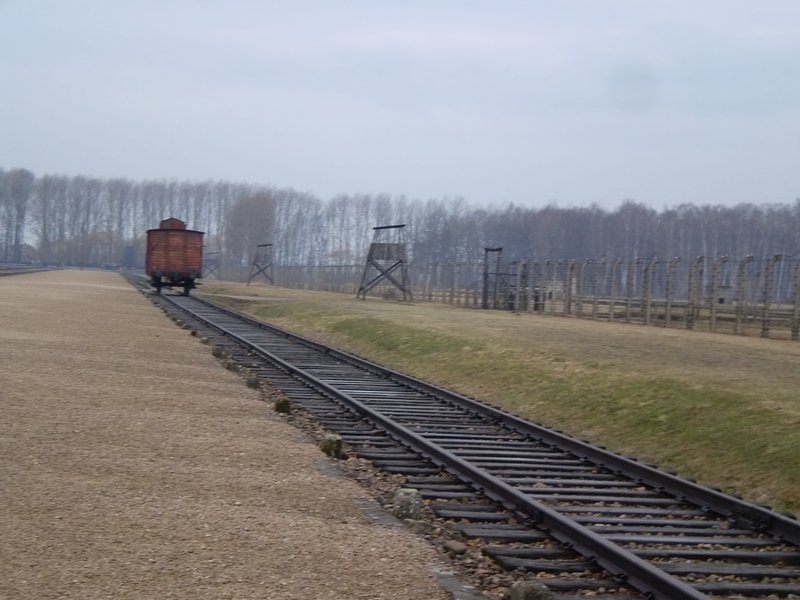 Looking at the photos Mink took gives me the same feeling, although they don’t do justice to the atmosphere of Auschwitz. Many of the buildings in the camp have been converted into a museum, and they were filled with black and white photographs of people mere minutes away from being exterminated and piles of abandoned items these people had brought with them to what they thought would be a resettlement camp. The worst room was the one filled with hair, by now all faded to the same sickly shade of grey, that had been shaved from the prisoners and was going to be shipped back to the Third Reich to be made into cloth and fill mattresses. For the last part of the tour, we went inside the actual gas chamber in Auschwitz, and I have never felt so claustrophobic. For two hours, our guide calmly delivered this information. I’d known a lot of the facts about the death camps already from reading about the Holocaust, but it was so visceral to be standing on the spot where people were told to undress for “cleansing,” and that they were told to remember the numbers of the hooks upon which they hung their clothes because they would be given back after the showers. 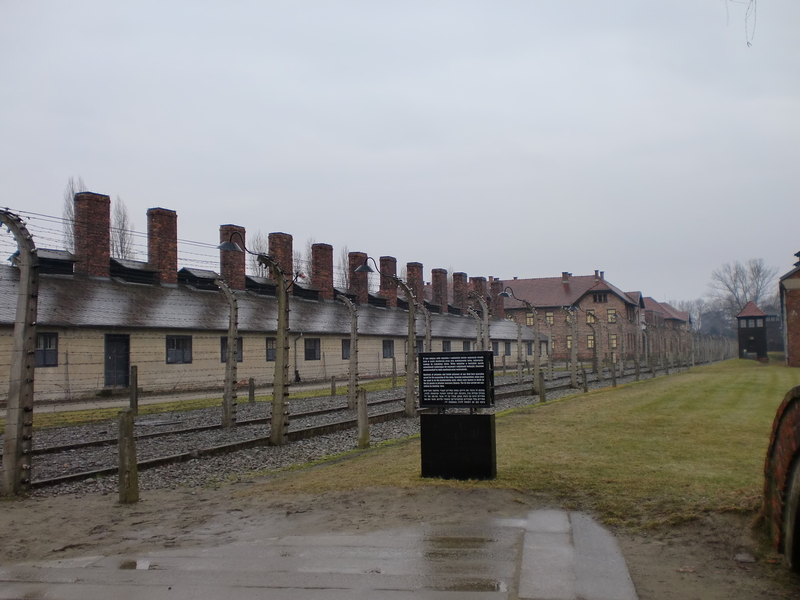 The original Auschwitz was shocking, but at least it was partially a museum and not as big – Birkenau was sprawling and desolate and infinitely heartbreaking. 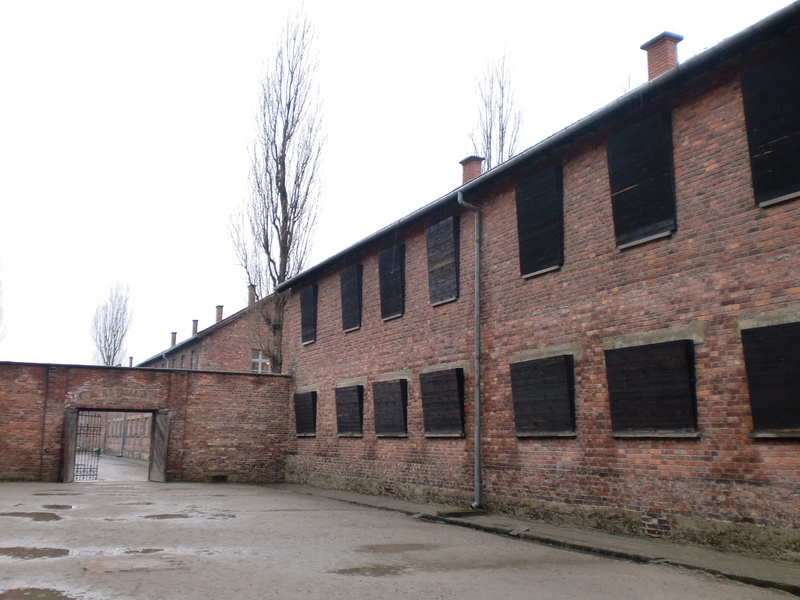 Most of the buildings and the gas chambers were destroyed by the Germans when they realized they were going to lose the war, so there is just this haunting emptiness and the stifling, pervasive shadow of death. 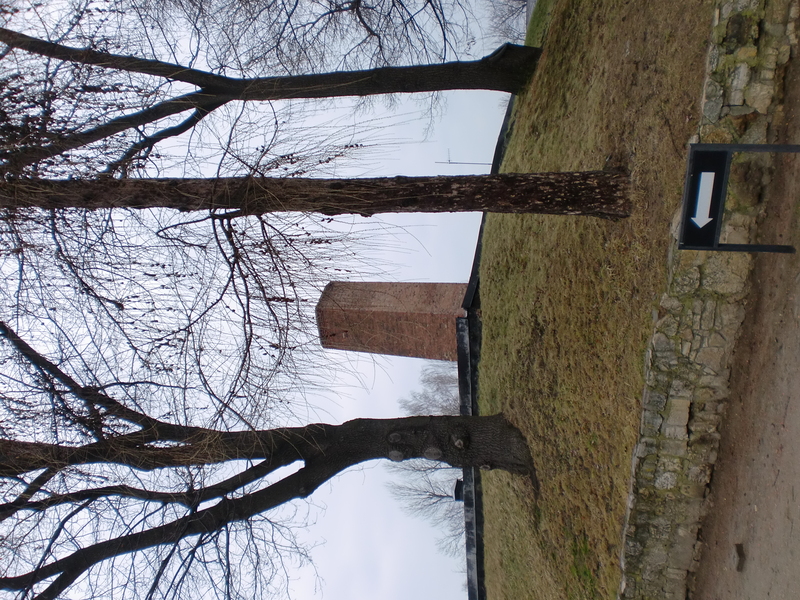 It is biggest burial ground in the world, our guide told us, while we stood in the freezing rain. 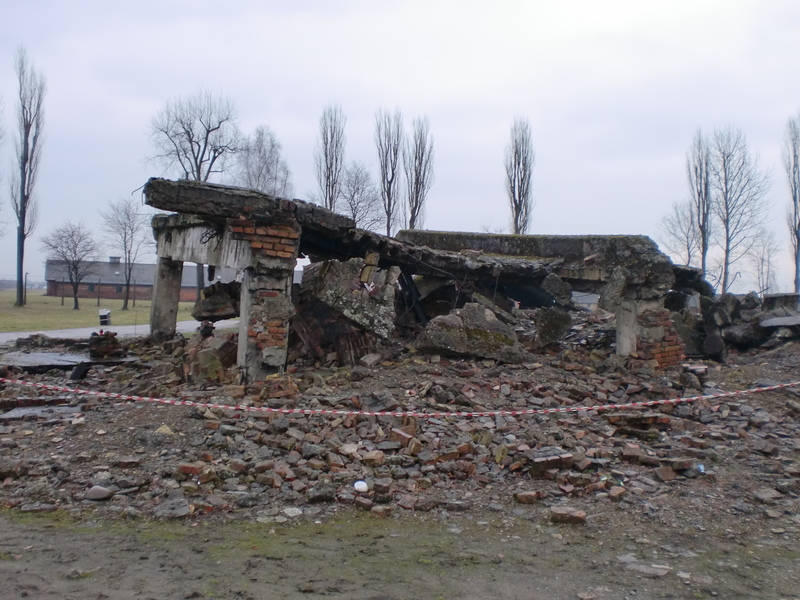 This is one of the partially-destroyed gas chambers. We caught a bus back to Kraków, arriving back at the terminal around 6:30. 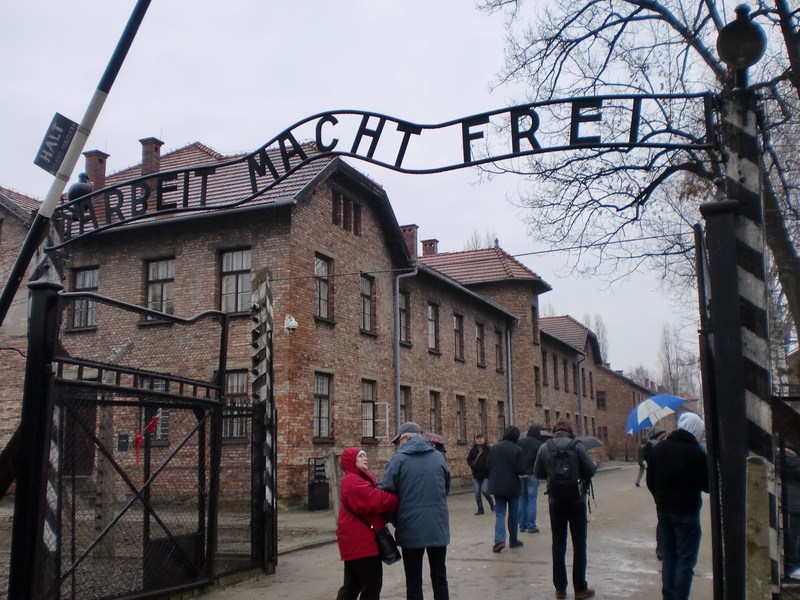 Everyone should go to Auschwitz and Birkenau if they have the opportunity. It’s a harrowing experience but a necessary reminder of the unspeakably horrible things of which humans are capable. 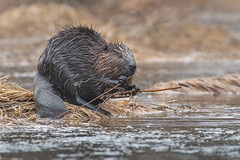 The entire experience was mentally and emotionally exhausting, but in a way it was also life-affirming in its own memento mori way – to be alive and free is the greatest privilege.